The word garnet comes from the Latin word Granatus meaning seed, the nomenclature taking after the form, it is found in nature. Garnets are probably one of the oldest known gemstones and most of the antique jewelry does have them as an integral piece. 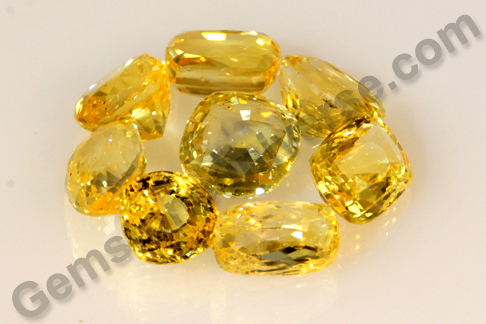 Gemstoneuniverse presents to you a new lot of Rich Mozambique red garnet – Cyrus 2012. 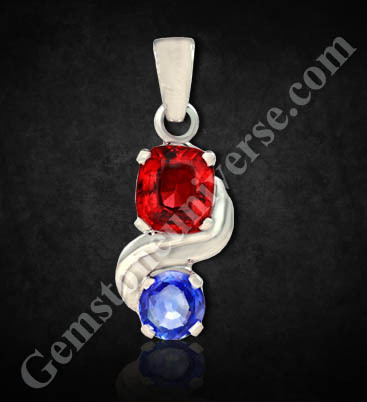 Red garnet is Pyrope garnet and this garnet is always a shade of red. 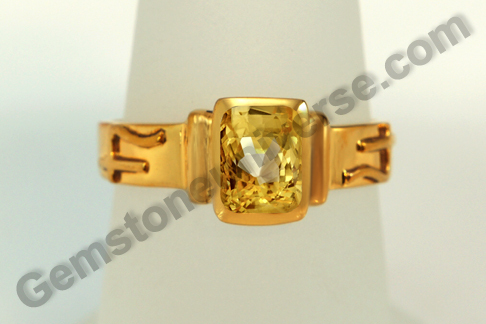 The name ‘pyrope’ comes from the Greek word pyropos meaning fiery-eyed. 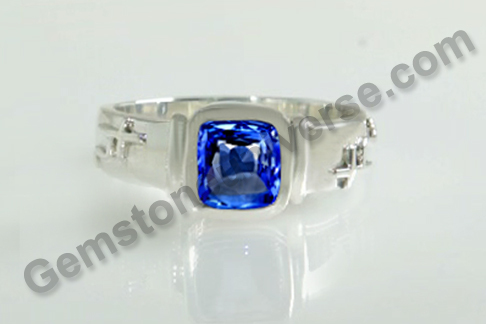 Its composition is magnesium aluminium silicate. 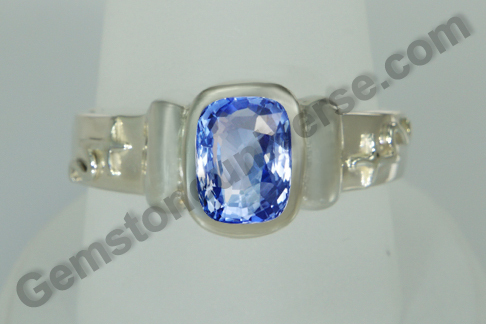 It has a fairly high rating on the Mohs scale measuring 7.25. In the Southern part of the continent of Africa, where this precious Red garnet is found it is also referred to as ‘Cape Ruby’. 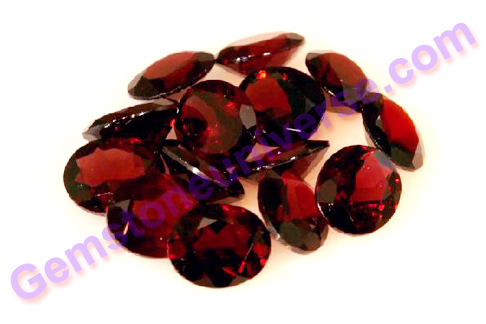 Red Garnet is a substitute gem for natural ruby and is used to harness the energies of the Sun/ Surya. The Red garnet is known to heal issues related to blood and circulation, in improving relationship among couples and in balancing hormone related issues in women. 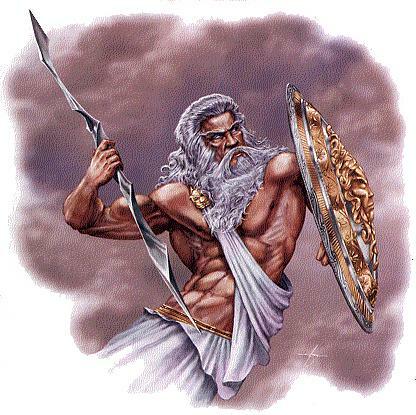 They are known to help in imparting vigor, stamina and vitality to the wearer. Note: Certification and appraisal process of all the gems in these two lots is complete and they will most certainly, be made available for online purchase within the next couple of weeks. 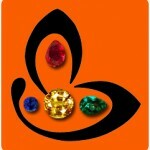 Lusty, lustrous, robust, royal and most imposing of all gemstones – the rubies! The ultimate single word definition of riches. 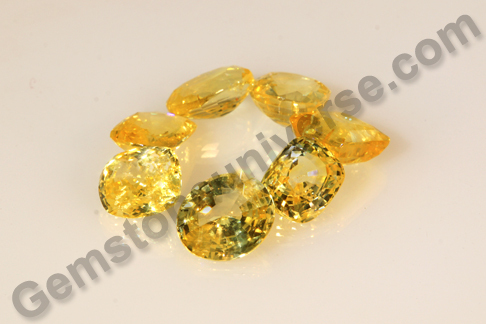 Gemstoneuniverse presents to you two splendid new lots of natural, unheated, untreated rubies. 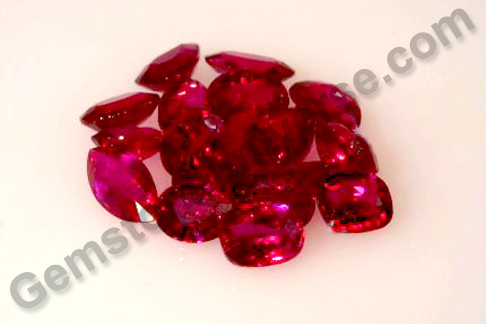 Natural premium rubies in times, when it is hard to find good natural rubies in the markets. In a period of gloom, here’s some sparkle in the form of the two lots – Carrmina 2012 and Arunima 2012. The above statement implying many things about this enchanting gem but above all, meaning to say that a ruby does not have to be big to be prized. It is a distinguished entity in itself. 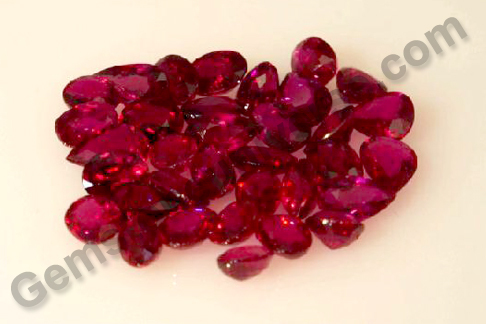 A natural ruby therefore, has become a good investment option too. Ever since the Burmese Ruby started vanishing from the markets, the value of Ruby and the price of ruby have only increased. There was some hope generated for the gem connoisseur, when the African soil generated some good ruby – the one that comes from the Mozambique / Tanzania belt. The color saturation and hue is good and comes coupled with good clarity. 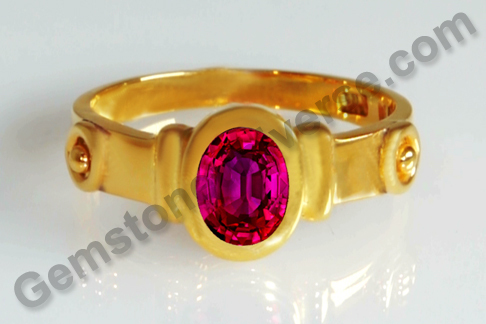 Ruby is essentially, corundum colored red by the presence of traces of Chromium. Natural Ruby or maanik/ manik is the gemstone of the King of the Zodiac – Sun/ Surya and is used to harness the saatvik planetary energies of Sun. 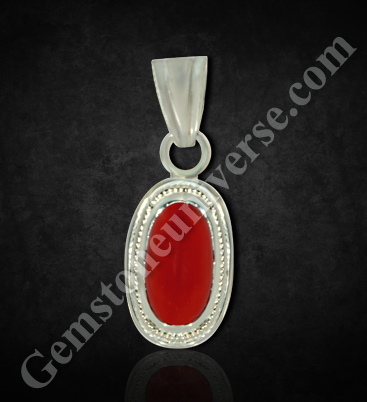 In Vedic Astrology, manik stone or laal as it is known, is a very powerful gem. If devoid of the doshas/ flaws mentioned in the shastras, it can deliver powerful astrological results. 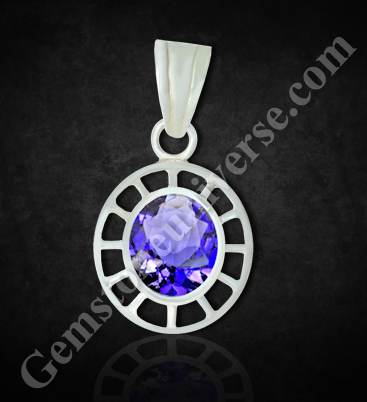 Get yourself a piece that will be cherished through generations!